We haven’t always been the only human species here on earth. Before us “humans” as we know it existed, there were other mysterious strange beings that roamed this planet. 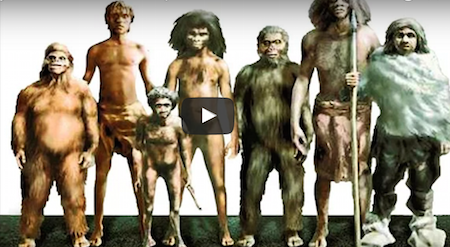 The video below will show you 10 extinct human species that lived before us. Check it out and don’t forget to share with your friends on Facebook!